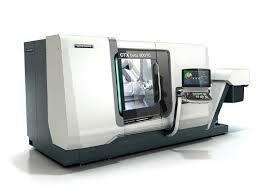 At the end of 2016, the machining assembly is going to be expanded by two new modern machines. Our goal is to extend the production capacity. 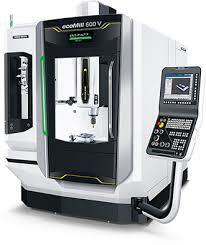 One of the new machines is the milling machine DMG Ecomill 600V, the other one is the lathes DMG CTX 800 Beta TC.